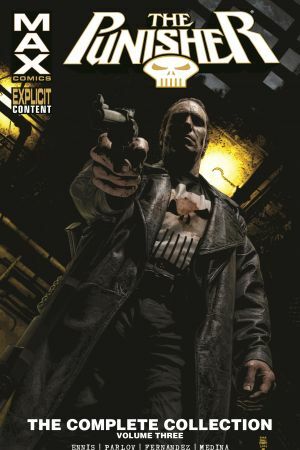 Frank Castle's war on crime is bloodier than ever in a volume jam-packed with death, depravity and revenge! The Punisher has guns, will travel. His campaign will take him south of the border and to the edge of the bayou, where a service station stop leads to a world of unspeakable horror. He'll have six hours to kill until a deadly serum turns him into a 220-pound corpse. And he'll face a lethal reunion with General Nikolai Alexandrovich Zakharov. When last they met, they played chicken with a dozen nuclear warheads over Moscow - and Zakharov's not the type to forgive and forget. Then Frank faces the fury of five women scorned. He killed their husbands, and now they're out for payback. 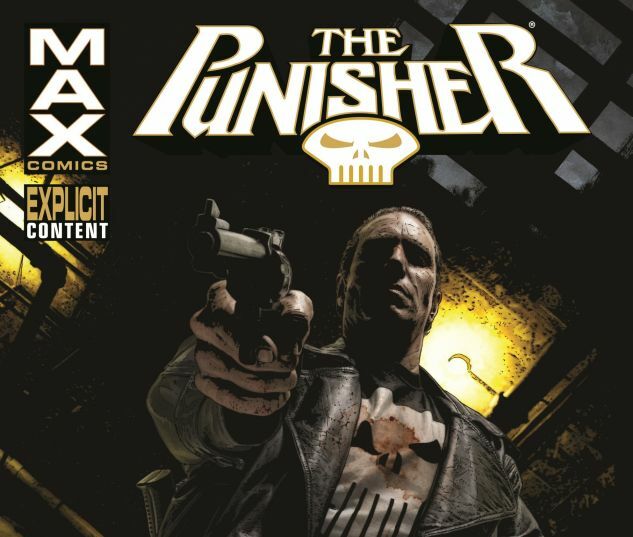 It's the Punisher, taken to the MAX! COLLECTING: PUNISHER (2004) #31-49.